Throughout our 90+ years of being in business and serving the community as the largest importer of finished and semi-produced cork products in the United States, Manton Cork has received many questions about its cork products–specifically cork rolls and sheets. We’ve selected some of the most commonly asked questions here to share with you. Q: What product is best to use as a sealant seal for cork to protect it? A polyurethane, clear paint or is there another product available specifically designed for cork? A: We recommend a good quality wood preservative that can be brushed on the cork surface. Q: Is cork good to soundproof a room that has cinder block walls? A: Cork will provide a certain amount of sound abatement, but in more critical applications, we highly recommend you contact a professional. Q: I’m in need of an immense single piece of cork for a conference room. Any tips on where I can find it? Q: What thickness of sheet should I get to protect a concrete wall against dartholes? A: The use of cork as a dartboard backer is an excellent application. We recommend ½” thickness for maximum protection. Q: When cutting cork, do the edges shred? A: By using a sharp utility knife to cut or trim cork, you can avoid shredding and achieve a clean cut. Q: Will Manton custom cut cork upon request? A: Yes. Cork rolls and sheets are sold by the foot, and can be easily trimmed for custom applications. Q: What things can I do with cork? A: Cork has many diverse uses, limited only by one’s imagination. Cork is an excellent material for tacking (pin-up) use, insulation, a wall covering background for artwork, coasters & trivets, and crafts. Indeed, cork has endless applications. A: Cork is quite durable especially when mounted to a wall or substrate. 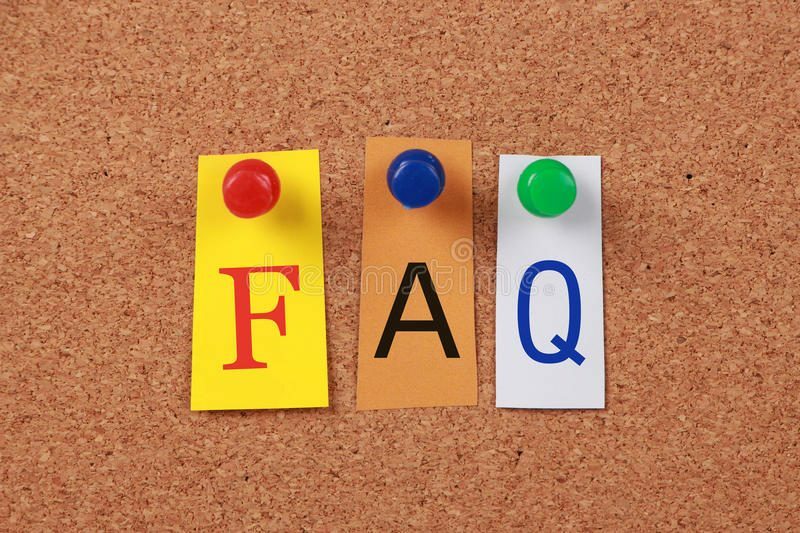 If your questions weren’t answered here please feel free to contact us with your inquiry and we will be sure to answer it. All of us at Manton Cork hope that this will aid in your search! 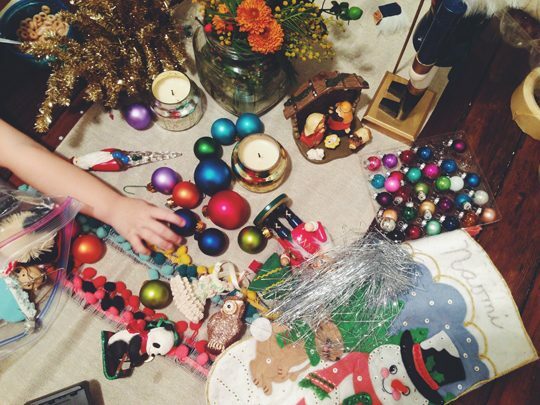 Get into the holiday spirit with these crafty ideas for the upcoming seasons. Invite your friends and family over for a night of DIY using recycled wine corks. With Thanksgiving and Christmas just around the corner it’s getting to be about that time to add some holiday cheer to your home decor. These ideas can be fun for all ages so be sure to include your kids! Fair warning though, expect all visitors to comment on how great these decorations are! Halloween may have passed but we aren’t ready to give up the pumpkins! This creation is a perfect addition to you side tables, kitchen table, or front porch. Whether just for fun or for decoration these little guys are sure to put a smile on your face when they’re done! Add a magnet to the back of them and put them on your fridge. You can’t deny how cute these fellas are. These reindeer add a touch of Christmas joy to your home decor this holiday season. The little ones know that where there are reindeer, Santa isn’t far behind. Let all your neighbors and visitors see your Christmas spirit before they even step in your house. Spread your decor from the inside out. This decoration is a perfect addition to your side tables. It may be little but it brings big smiles and lots of holiday warmth to your home. This is perfect craft to include your kids in on! Make a cork snowman family to hang on your Christmas tree. The more the merrier they say! Although this craft idea isn’t very holiday oriented it would make the perfect Christmas gift paired with a nice bottle of anything refreshing. Save on the Christmas shopping expenses by gifting your own DIY creations. Once you’ve tried out all these crafts and your holiday decor fills you home with cork then it’s time to move onto daily home decorations made of cork. Check out our “Wine Cork Crafts” page for some more fun DIY ideas! We’ve got you covered on all things cork from you kitchen, to you living room, to your bathroom, and more. Happy Holidays and Happy Crafting! You put a lot of time into making your home feel a certain way with its decor and your cork board shouldn’t take away from that and being something boring on that walls. Take a look at the ideas listed previously to add a fun flare to your memo board. Be organized in style. For further inspiration, have a look at other creative uses for cork beyond just cork boards. When resourcing cork for your next project, we recommend you consult with a cork professional and not just a cork reseller. Cork professionals are direct importers/manufacturers. They have the knowledge to assist you with all aspects of your project: what type of cork is recommended or required for your application, substrate requirements if necessary, backer board specifications for wall board uses, adhesive types and recommendations, as well as any special tools that may be needed. They can also help with installation tips. They are cork experts. Our customer, Steve the owner of a company in southern California, secured a major school project. This called for a large quantity of 3/8” thick cork-facing material for bulletin boards. The school timeline for completion was extremely tight to begin with, and the Steve had initially chosen a substrate not suitable for gluing cork. We worked closely with the customer, talked through the entire project and process and offering various suggestions. Through the collaboration of Manton Cork and Steve, the job was completed within budget and installed in a timely manner. While we went above & beyond this particular customer’s expectations, assisting in every way possible, we (really do) offer this same approach of doing business to all our customers, and thought nothing of it; that is until we received the very kind email below and photo you see. Just wanted to thank-you both for all your help on this project. The 50-4’ x 6’ and 16-2’ x 3’ cork boards came out perfect. Lot of work though. Always feels good when we can help a customer make the right decisions on a cork installation, but admittedly, feels even better when they take the time to tell you so. Natural cork for decorative and tacking in home and office offers you the best of both worlds. 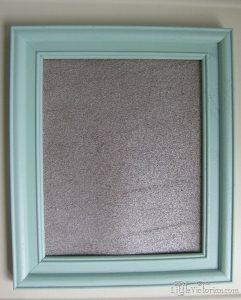 Cork provides a beautiful background for art, photos, posters or as a dart board backer in the den. Utilizing space above a desk, inside a kitchen cabinet door, or kids room entry door for pinning, is very practical space to organize notes, invitations and reminders, of all sort. (6) Wall above work bench or as a surface on work bench table. (8) Notice area for pinning in community centers and factories. (9) Table surface (great for puzzles, crafts, building models, games, cards, sewing, and etc. If you have any other ideas we’d love to hear them! Let us know in the comment are below. Also, if you need some guidance on how to install a cork wall, we have some helpful hints in our instructions found here.